Find the accessories, chemicals or tools you need to make your lawn and garden beautiful. 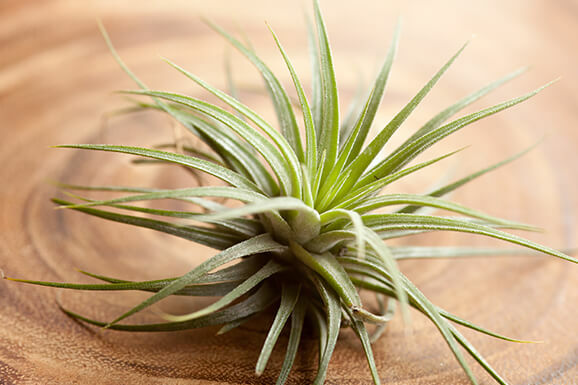 At Parkview Nursery our professionally trained staff is available to answer all of your questions. If we don’t know the answer, we have the resources available to find out. Make a statement that showcases your personality with our wide selection of garden art and pottery. 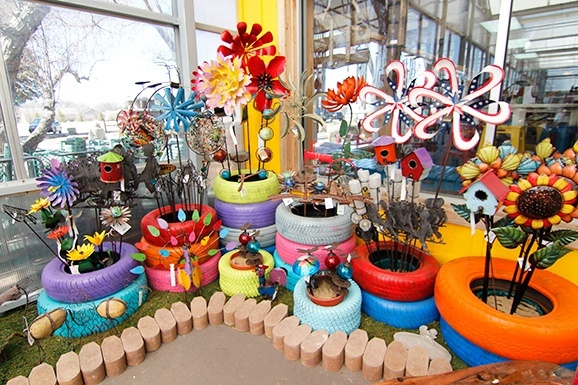 We carry metal pieces, pinwheels, sun catchers and a number of other items to enhance the beauty of your garden. 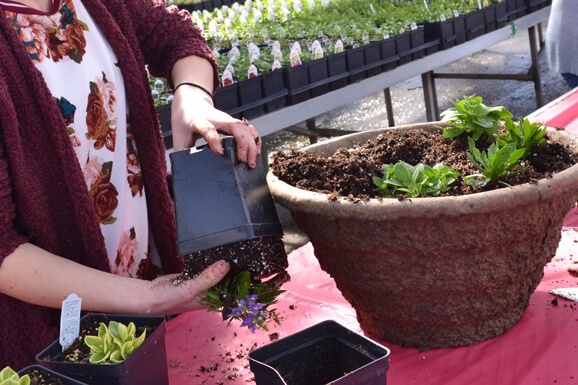 Stop over to Parkview Nursery and find inspiration to create an eye-catching presentation for your garden. 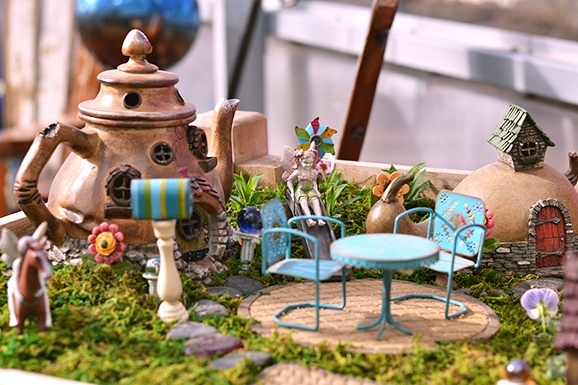 Let your imagination run wild with our wide selection of fairy and miniature garden accessories. You’ll find arbors, gazebos, fences, gates, bridges, furniture, pets, gnomes and more. You’ll also find wonderful miniature gardens throughout the store to fuel you’re creativity. Whether you’re planting, weeding, pruning or clearing leaves – we’ve got the perfect tool to make your job in the garden easier. Wondering what tool you need? We’re happy to help. 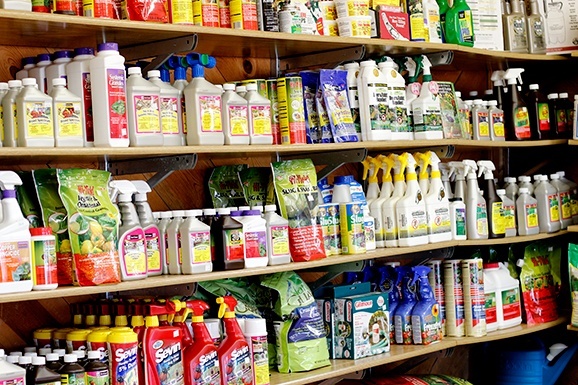 In today’s world you can find lawn and garden chemicals just about anywhere. What you can’t find at other stores is someone who can tell you what you need and how to apply it. Chemicals are expensive and many times dangerous. 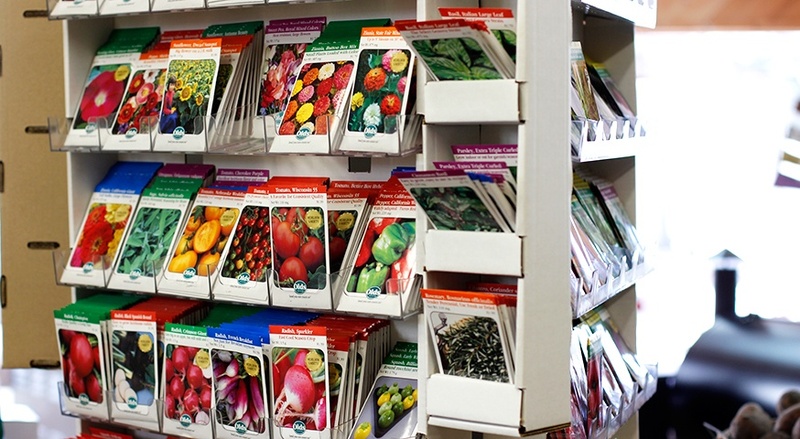 Don’t waste your time and money on inferior products that may damage your garden, health and pocket book. 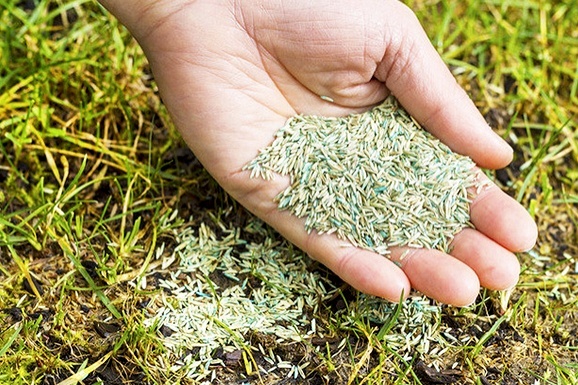 We only carry grass seed mixes that work for our area, and it is the mix our landscapers use. Don’t trust your lawn to mixes developed for mass markets. We have unique soils and soil conditions, use what we trust and plant ourselves. 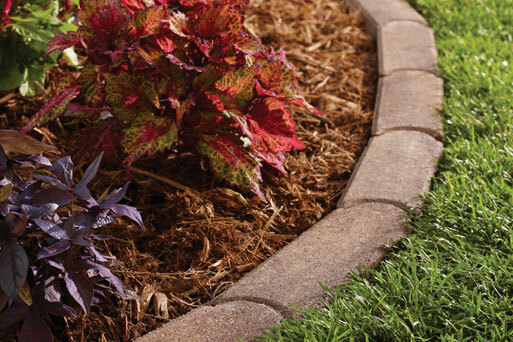 We carry a large selection of landscape edging, plastic and fabric to make mowing easier and to protect your hard work from weeds and erosion. 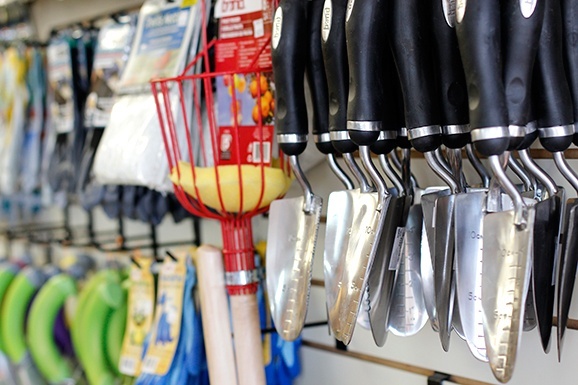 If you have questions about what products you need or how to install them, our garden center experts are ready to answer any questions you may have.